The wait is nearly over for the long-awaited The 100 season four trailer. In fact, it drops tomorrow! So, what will the trailer contain? 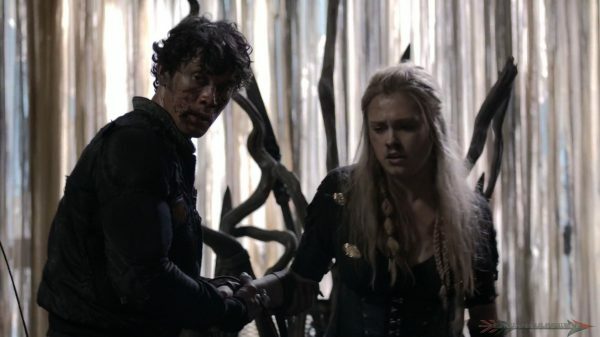 A number of fans are hoping for some Bellamy and Clarke interaction, and I would like to see the continuation of survival and love. It is really exciting and the best early Christmas gift! I can speak for the majority of us that we love early gifts! I have come up with the North American time zone chart for the trailer times. It will be released on social media. Also, I will upload the trailer onto the Grounders Source Youtube channel (Will change the URL when it hits 100 subscribers) as quick as possible. ICYMI: The 100 will premiere its first episode of season four titled, Echoes on Wednesday, February 1st, 2017 at 9/8 CT on the CW. Follow Grounders Source on Twitter @GroundersSource and on Facebook @GroundersSource. You may also leave a comment below.